I have made a video of a memorial for our good Jedi Knight Qui-Gon Jinn. Just remember all the good things that he did for the Jedi Concil an having a good family. I am happy that he is a better place now. 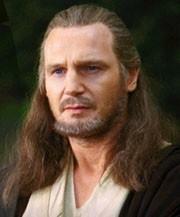 R.I.P Qui-Gon Jinn!